Ocean Hunter is New Zealand 100% dedicated spearfishing and freediving specialist. Read our company profile and meet the team. 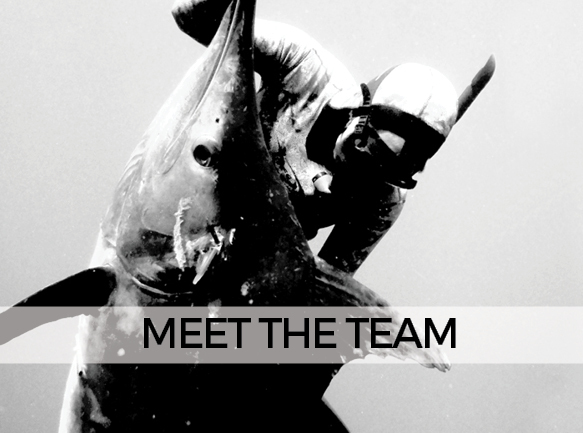 We are a dedicated bunch here to share our passion for the sport and help you chase your spearfishing adventures. We don't settle for second best, and will always strive to help in any way we can. 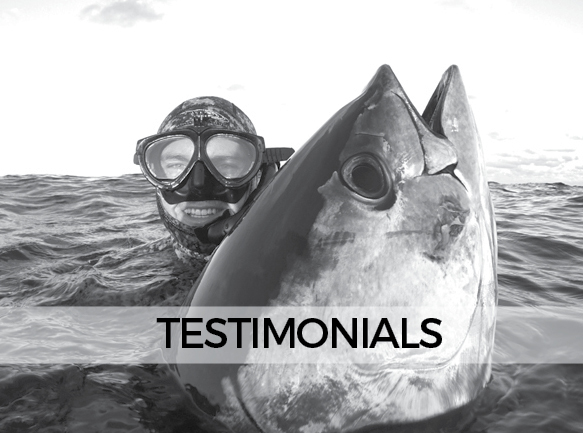 We pride ourselves on good service and welcome any feedback that you might have, ensuring your experience with Ocean Hunter is the best it possibly can be. Lodge your comments, Enjoy navigating around the Ocean Hunter site.